Please note this is a 'Palgrave to Order' title. Stock of this book requires shipment from overseas. It will be delivered to you within 12 weeks. 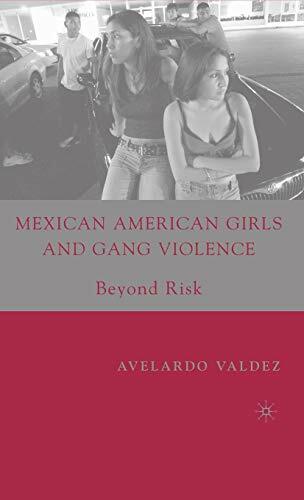 Valdez focuses on Mexican-American females who are particularly vulnerable to violence victimization by virtue of the environmental, economic, and cultural factors. Avelardo Valdez is a Professor in the Graduate School of Social Work at the University of Houston, USA. 3. 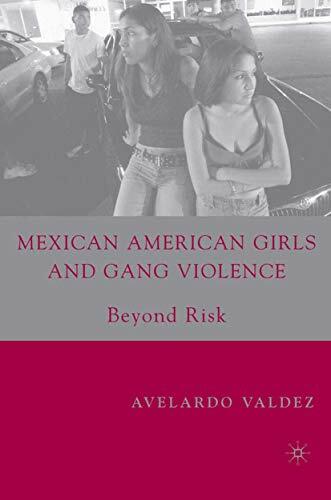 Mexican American Girls and Gang Violence: Beyond Risk [Hardcover] Valdez, A.